I started in archery because of our daughter, Faith. She has been shooting since she was 4 1/2. I wanted to be able to spend time with her doing what she enjoyed. From there, it has grown. Our family shoots together, travels together, and support one another in our archery endeavors. Setting goals, and achieving personal “bests” has been an accomplishment I am proud of. Being an “Archery Mom” is pretty cool, too. I am an instructor for Washington Outdoor Women. I am also a Girl Scout Instructor/Volunteer. I am part of a small group of women that plan, prepare, and execute GSWW Cascade Challenge for girls 12-18 every year. This is an primitive outdoor challenge allowing girls to develop/hone their outdoor skills. My passion lies in sharing my love for the outdoors with women. Showing them that there no limit to what we can do. 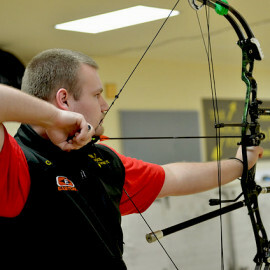 SafeSport is a required course for all Next Step Archery staff and volunteers who have routine access to minors. 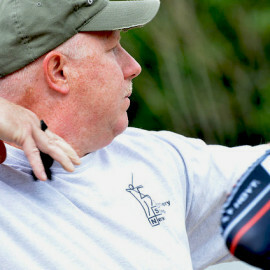 Additionally it is required by USA Archery for all Level 2 and higher instructors and coaches. Athletes will perform better, soar higher, and get more from sport if they feel safe. SafeSport seeks to create a healthy, supportive environment for all participants. Visit www.safesport.org for more information. Need more information or have a question? Send us an email and we'll get back to you, asap. 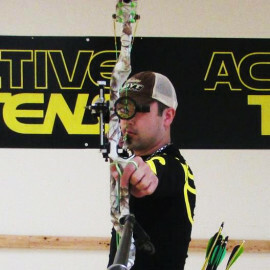 Next Step Archery is Seattle’s premier center for archery excellence. Schedule Today!